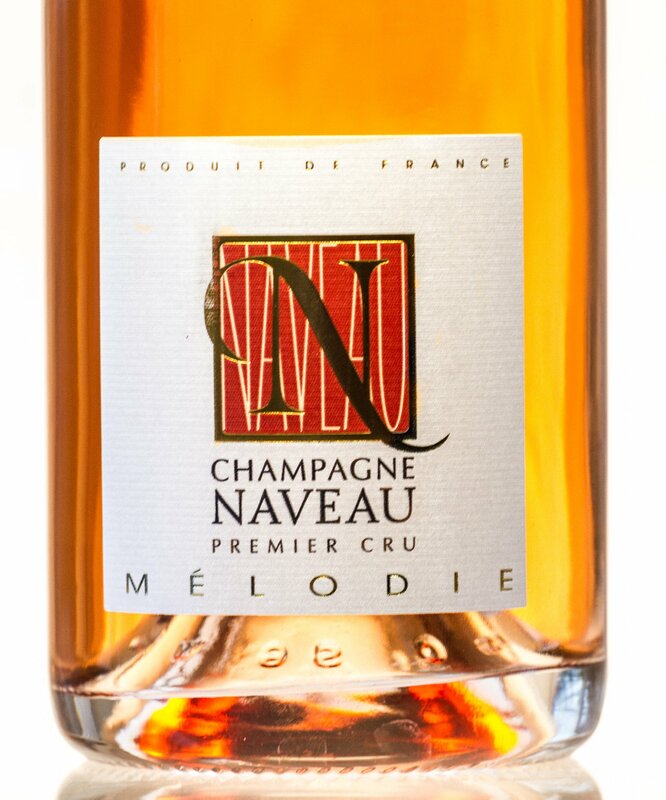 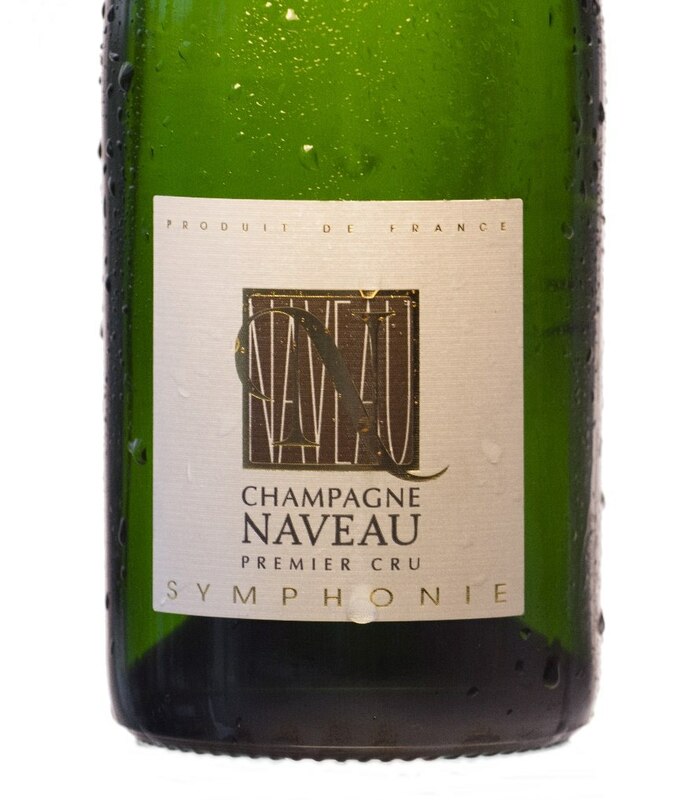 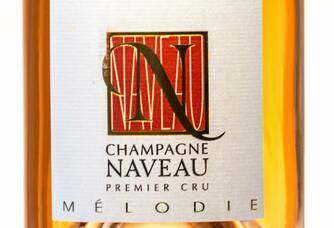 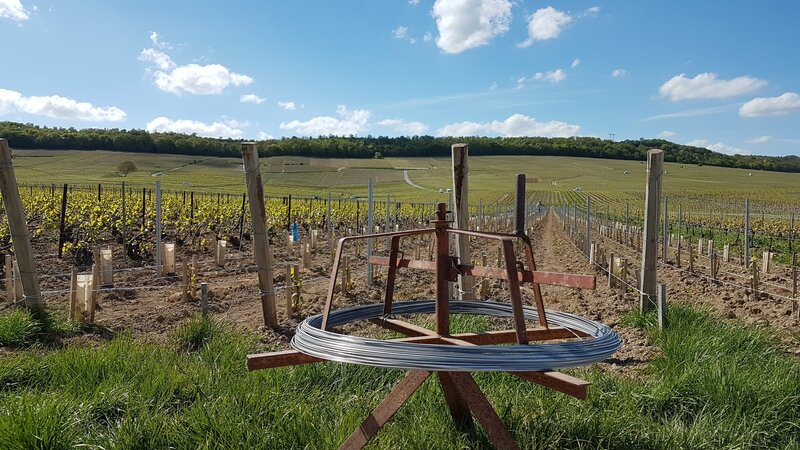 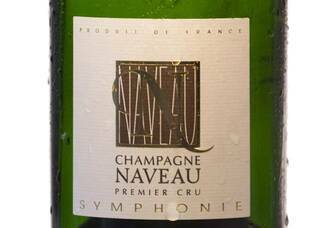 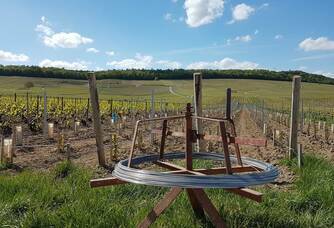 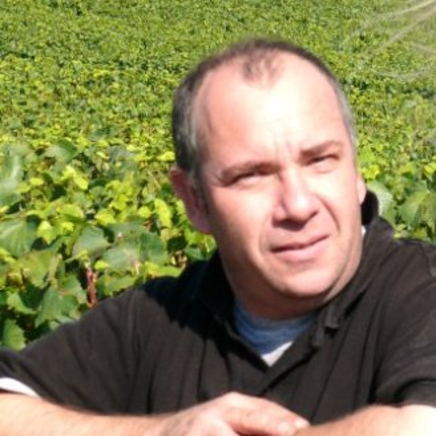 Champagne NAVEAU is a Family House located in the heart of the Côte des Blancs, kingdom of Chardonnay. 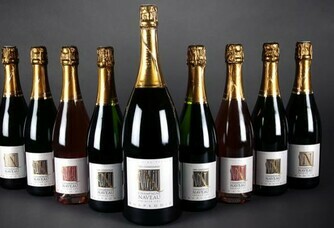 Our champagnes are the fruit of the Champagne alchemy and the beautiful Chardonnay grape variety. 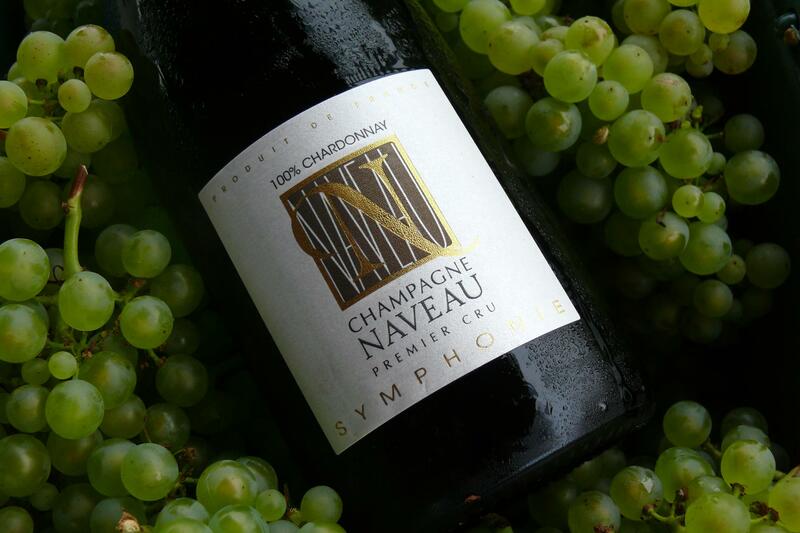 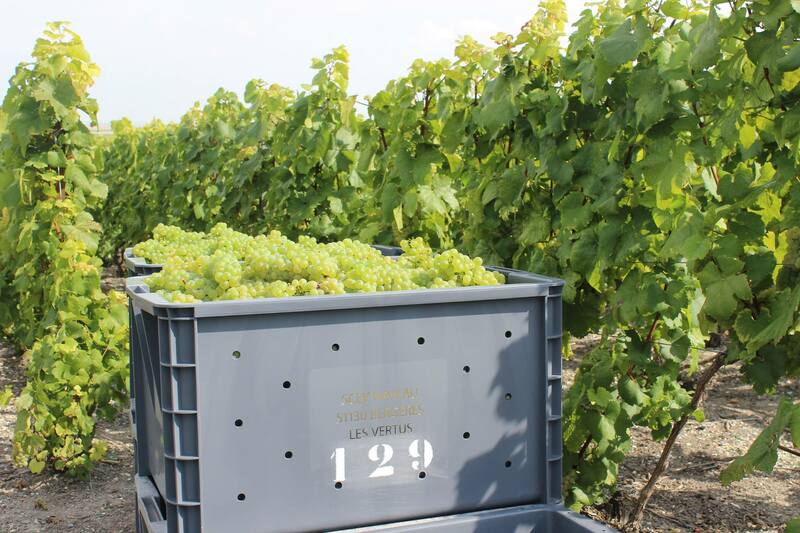 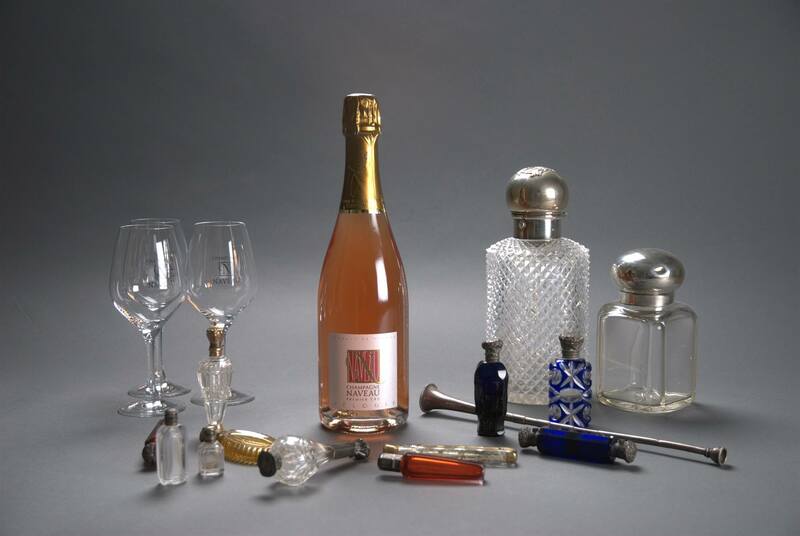 Our Champagnes sublimate this grape variety to offer wines of remarkable elegance. 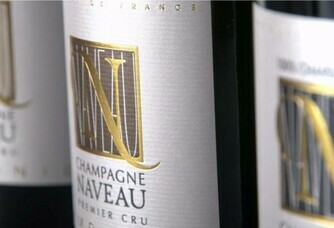 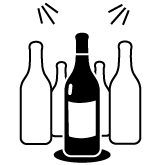 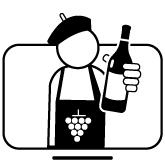 Our particularity: mature wines with a maturation on lees of at least 36 months. 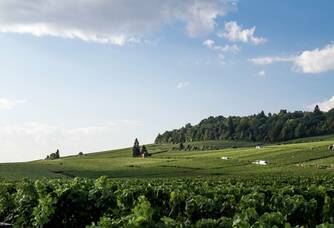 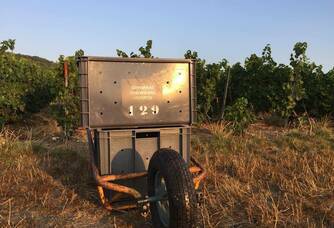 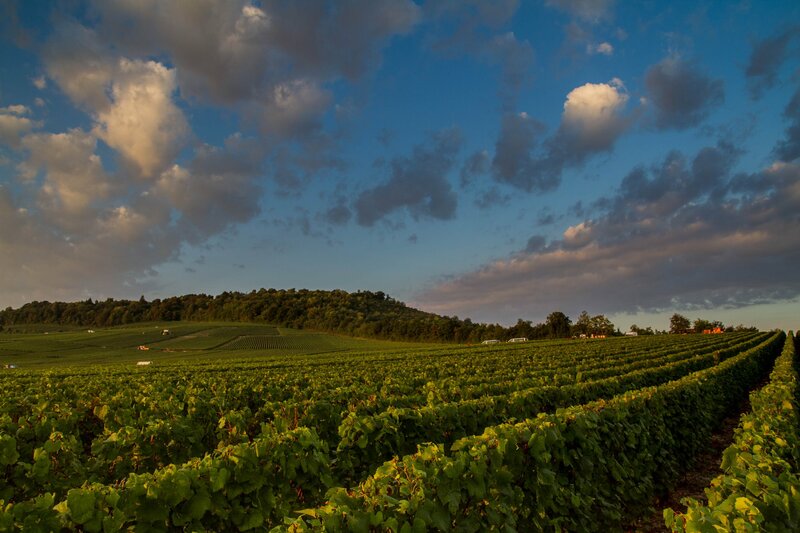 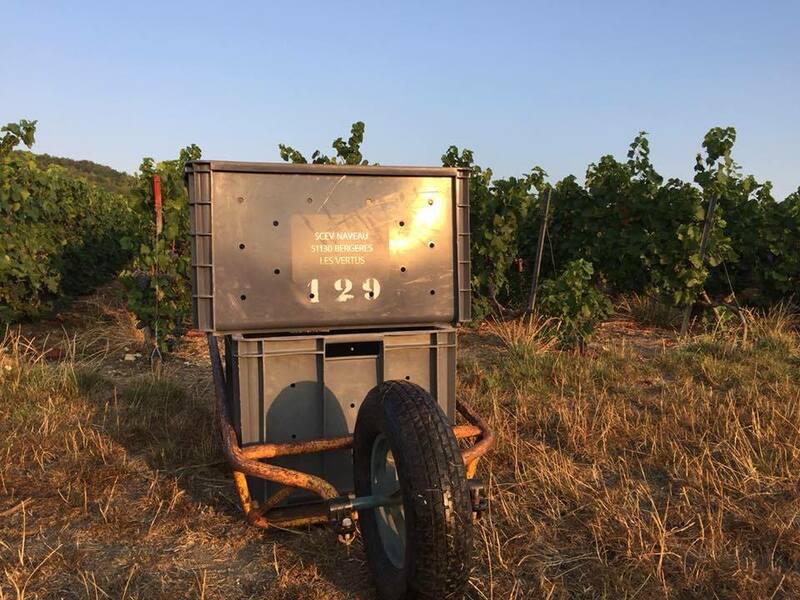 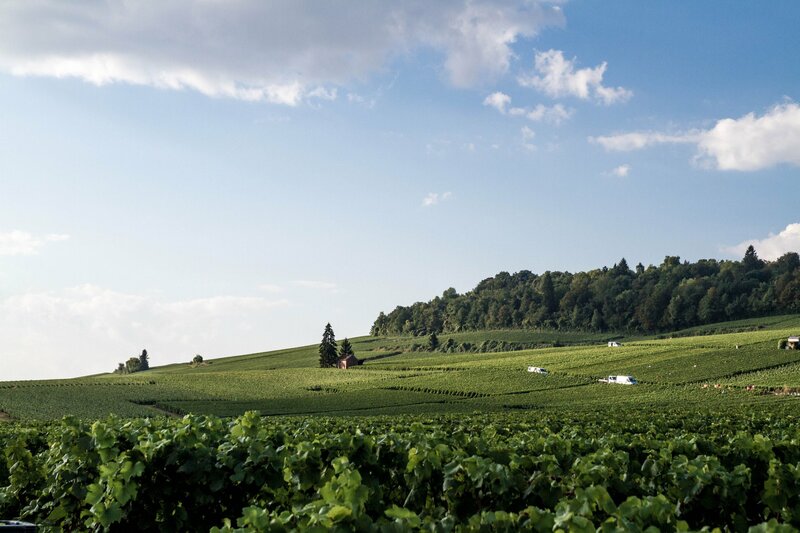 Rich in its know-how, our family has been operating the vineyard in Bergères les Vertus for more than 150 years. 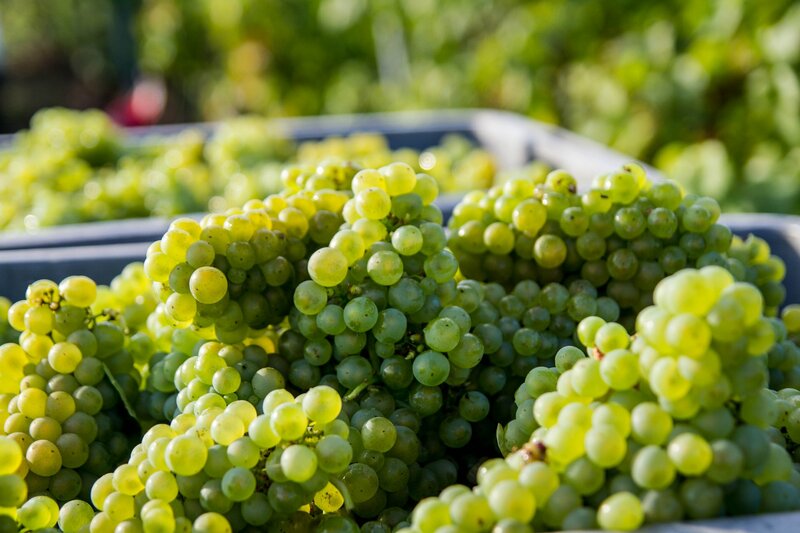 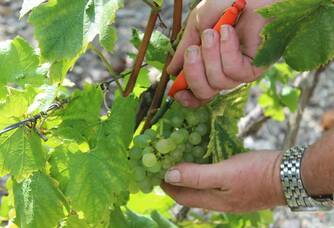 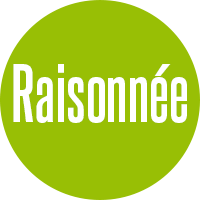 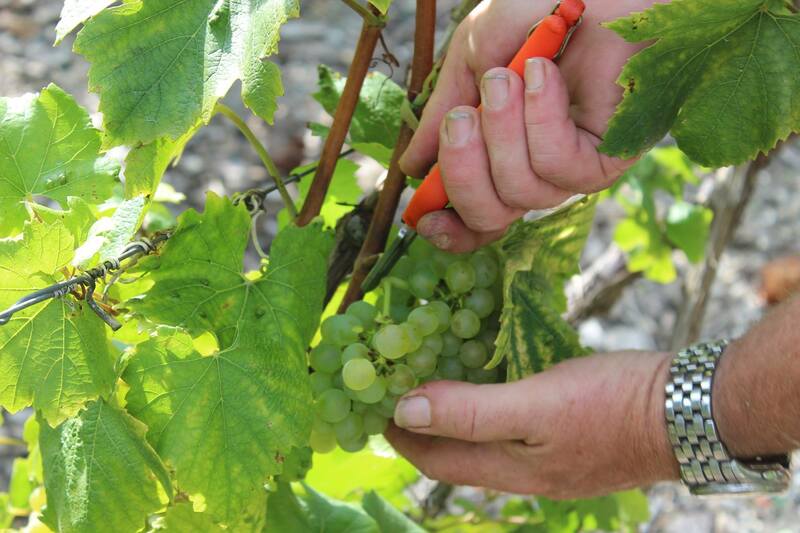 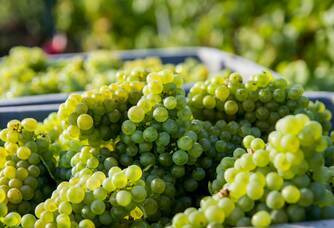 Chardonnay: The king of the grape varieties of the Côte des Blancs represents 90% of our vineyard!